In the following, I will go through on the important factors that you need to consider when purchasing an ELO boost. The first step is to choose the site you buying from. Google searching the ELO boost keyword usually delivers you a first page full of trustworthy sites offering ELO boost and other services. The two main factors you must consider is price, speed and safety. First thing to do is to compare the offered prices of each ELO boost site. The cheapest one is not always the best choice. Low prices are worthless if your account gets stolen or banned. At Boostroyal you can read many information about our main values. These values are must have on the competitive ELO boost market. Since we offer discounts it is hard to compete with our prices. Even with some serious competition, we can outline Boostroyal as the best ELO boost service online. The next important factor is speed. 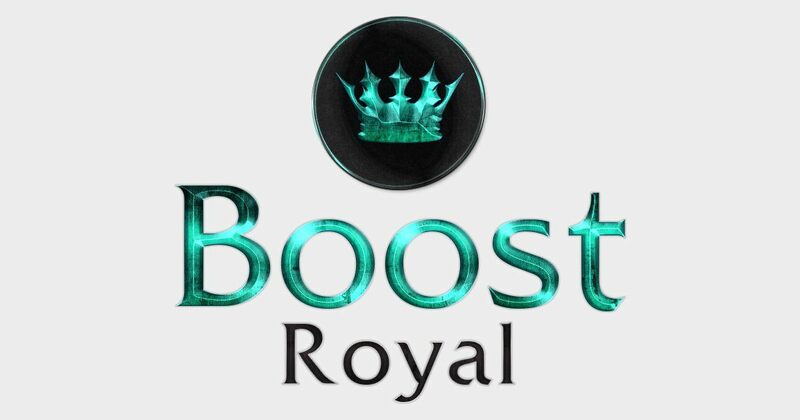 At Boostroyal we provide the fastest and the highest rated boosters available. We employ many of them, so by hitting purchase there is a chance there will be one available who would start working on your order almost immediately. By winning a huge percentages of the games there is a real chance that your order will be ready a way sooner than choosing another company to boost. And at last but not least, there is safety. In an older blog post about VPN protection you could learn about the importance of this additional service that Boostroyal additionally buys to further improve account safety. What that post did not include is the rest of the safety measures that the team introduced when the site went live. SSL security is additional cost but it has been also live since the very beginning. You can see the certificate in the top right corner of the main page. The reason behind SSL is simple. It protects the system of the site itself and the information that goes through such as account and user information. Now as you can see all the effort that the team put into each factors of our services your choice should be simple now. We are proud to have the most satisfied customers at our side. Do not hesitate to be one of them too!